For my first card I printed and colored and sprayed with a shimmer mist the flowers on white cardstock and printed and heat embossed the sentiment on vellum to create a banner. The die cuts and colors framed the stamps nicely. For my second card I made the heart stamp the card’s focal point printing and heat embossing it on vellum with gold glitter embossing powder. I also printed a sentiment on white cardstock and sprayed it with shimmer mist and created a little cluster with banners, hearts and other small embellishments. Playing with this beautiful images was a treat. They are really versatile and fun to work with. 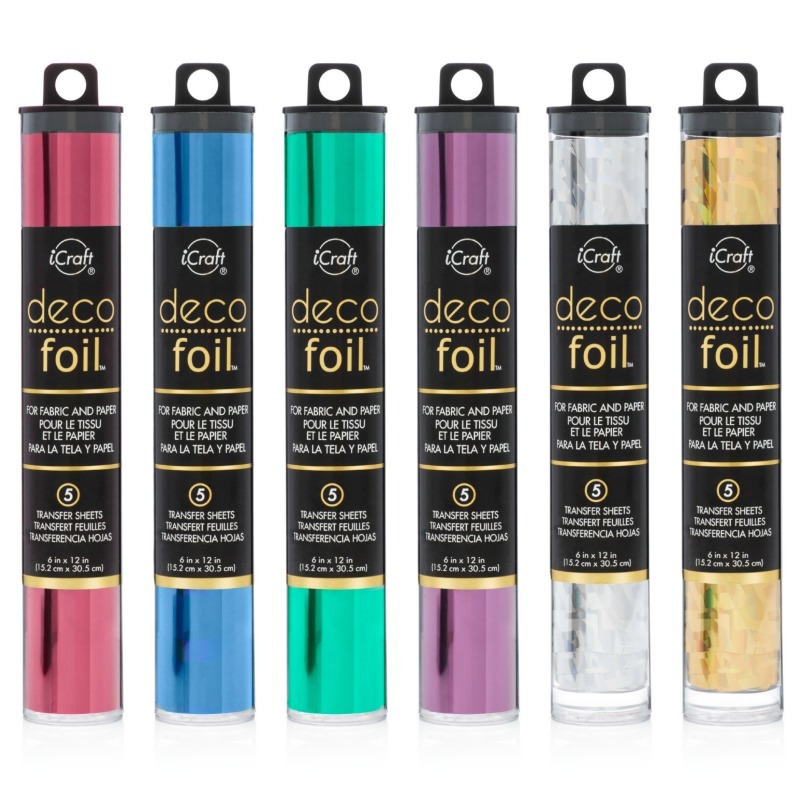 Heat embossing and spraying printed images requires a bit of a learning curve but it is too easy and the results are sparkly and perfect. I will share a tutorial on these techniques and other tips and tricks soon! 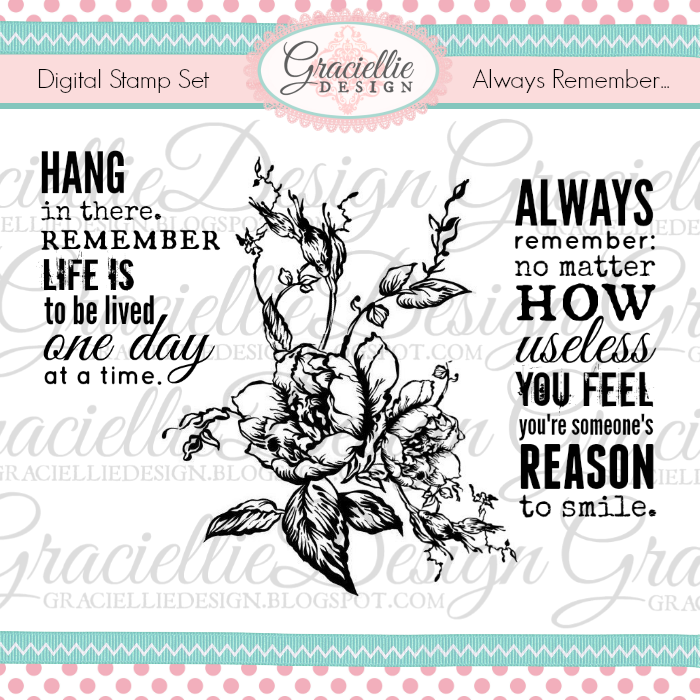 These and other new digital stamp sets can be found at my shop HERE. Remember to like and follow my shop to be the first to know about any new products! 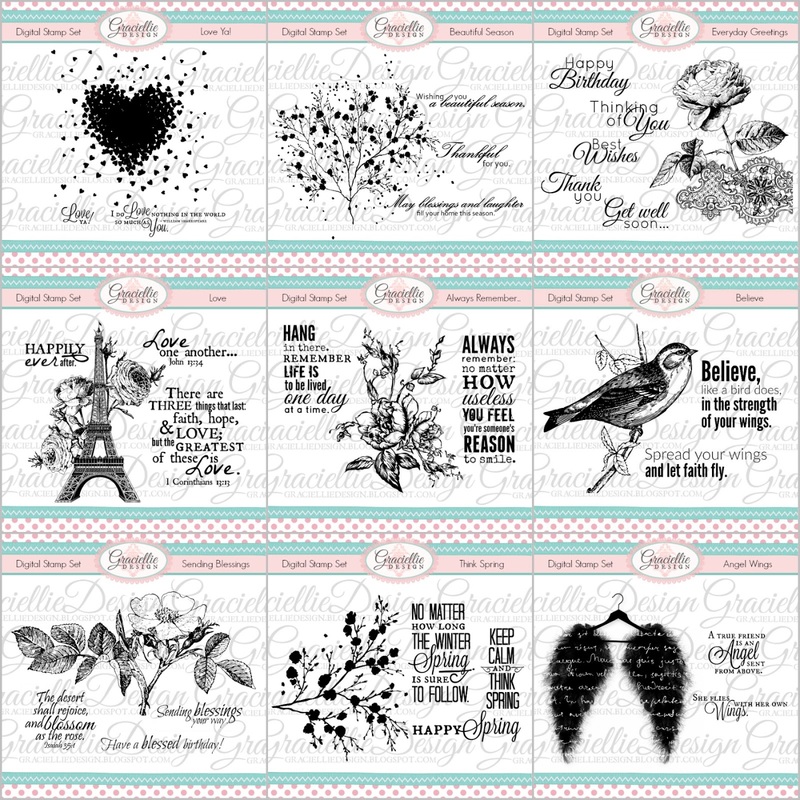 Three of you have the chance to win a new digital stamp set of your choice from the shop. For a chance to win, comment on all of the blogs listed below and tell us: What would you create with my new digital stamps? The giveaway will run for a week and I will announce the winner on Monday, February 8th. Don’t forget to subscribe to my newsletter so you don’t miss any new giveaways, tutorials and new product releases. And since this is a celebration, here’s a SURPRISE GIVEAWAY for you! Follow my YouTube channel for a chance to win 1 pack of 3 STAMP SETS of your choice! For a chance to win my second giveaway subscribe to my channel HERE and leave me a comment below letting me know you did! Visit the store to take a closer look to the new stamp sets here. Gracie, these cards are amazing! 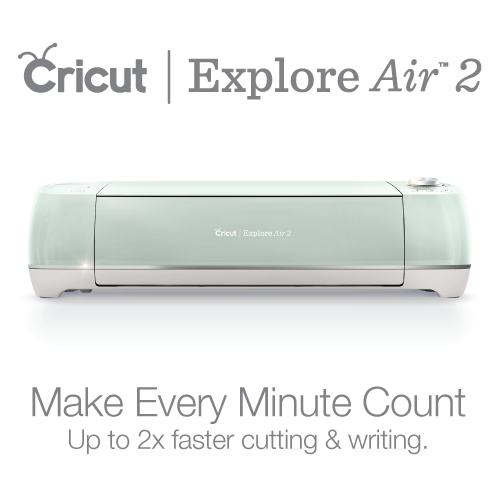 I can't wait to see the tutorial on embossing the digi stamps. Thank you for asking me to participate in your blog hop. The response in my blog has been overwhelming and I am trying to thank everyone personally! Such gorgeous images and lovely sentiments too! Gracie, both cards are stunning! 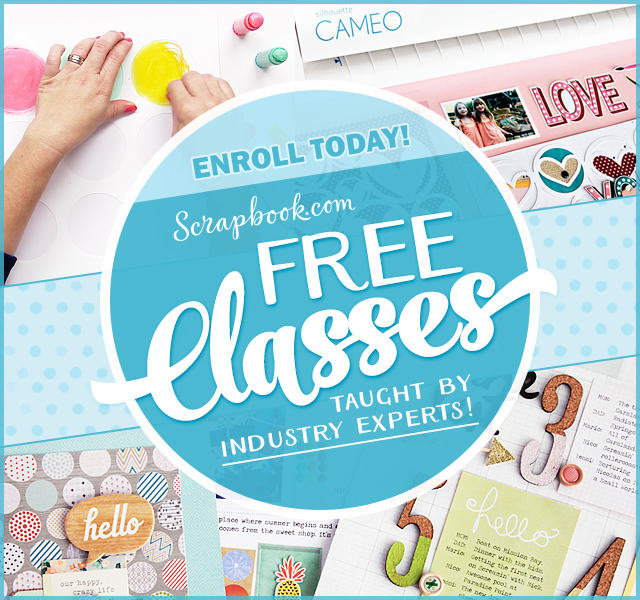 I'm looking forward to seeing your tutorial on heat embossing with printed images/sentiments. I use a lot of digis and would love to know how to emboss them. You have created a lovely line of stamps, and I wish you all the best in your new endeavor! If I were to win, I would use your stamps to make some encouraging cards. 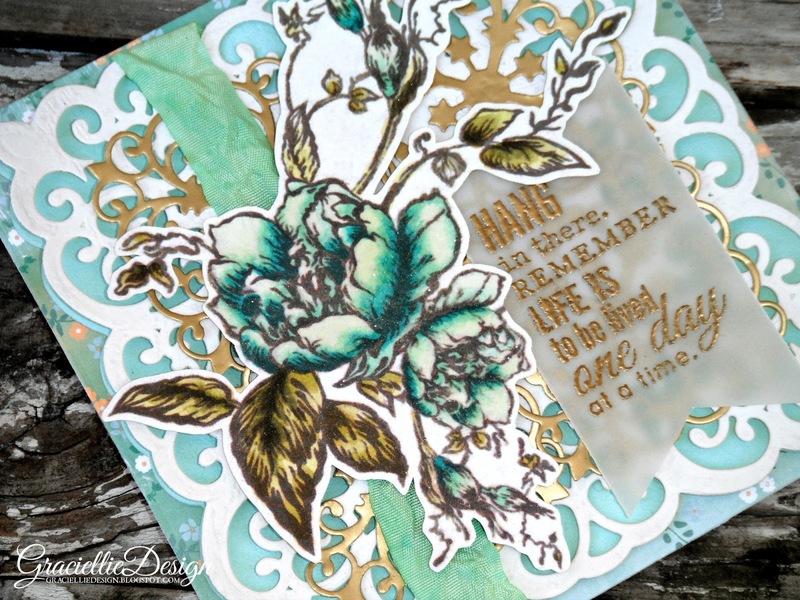 I especially like your sets with scripture word art as I love to use Bible verses on my cards. Your heart card is just beautiful. I love the gold embossing. Thank you for playing the CCNS challenge with us this week. Gracie, this is so exciting! You're work (both in design and on these cards) is incredible! I'm completely in awe. Your cards are stunning, Gracie!!! Love the gold embossed heart!!! 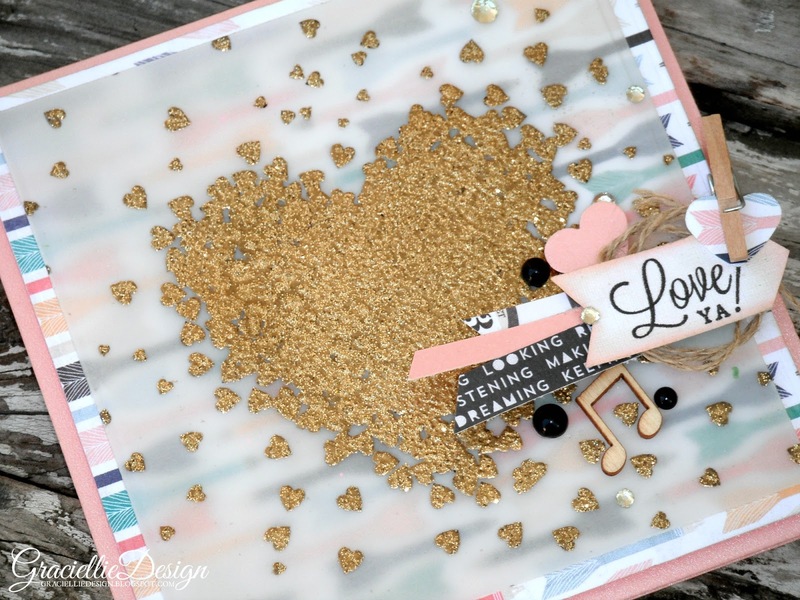 Thanks so much for joining the challenge at Dies R Us for the 'Love' Challenge! Hi Gracie, fantastic design! I love the colour scheme turquoise with gold, this is looking so elegant. You created two wonderful cards and I love them both.